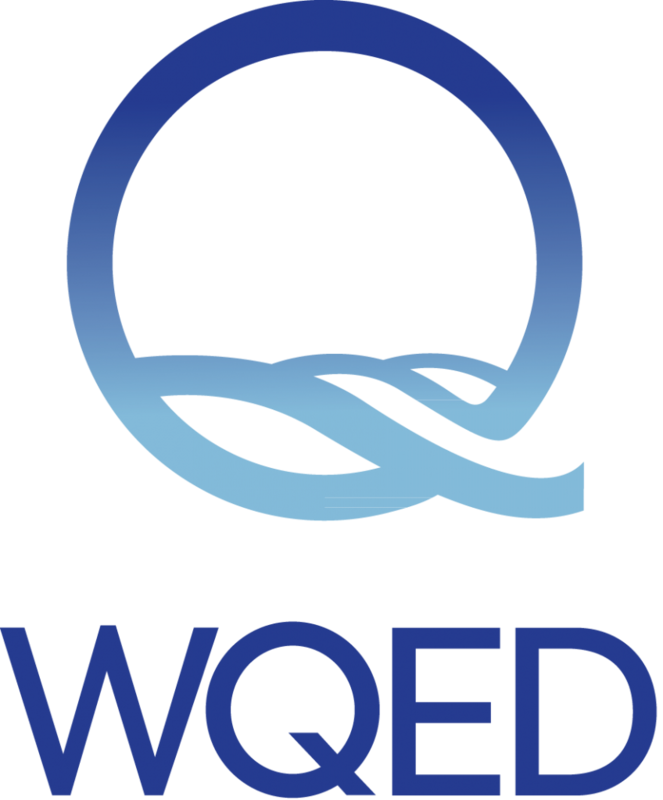 Our weekly radio program invites students in Grades K-12 to perform live on the air. Hear young musicians, singer/songwriters, photographers, writers, poets and other people who express themselves through the arts. SLB Radio’s Oral History Program connects teens with adult role models in their communities. Click here to listen. Since 1978, The Saturday Light Brigade has broadcast LIVE spontaneous on-air phone calls from kids and adults as part of its Saturday morning radio program. Now you can hear some of the most memorable calls from people participating in on-air games and other participatory features or simply calling to tell us about something exciting. 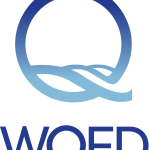 Join us as we celebrate the original talent in our midst with these weekly archives of in-studio performances by regional and national musicians and artists. Folk, bluegrass, jazz, singer/songwriter, international, storytellers and more! Audio replays from the hundreds of arts, human services and other non-profit organizations interviewed by SLB each year. 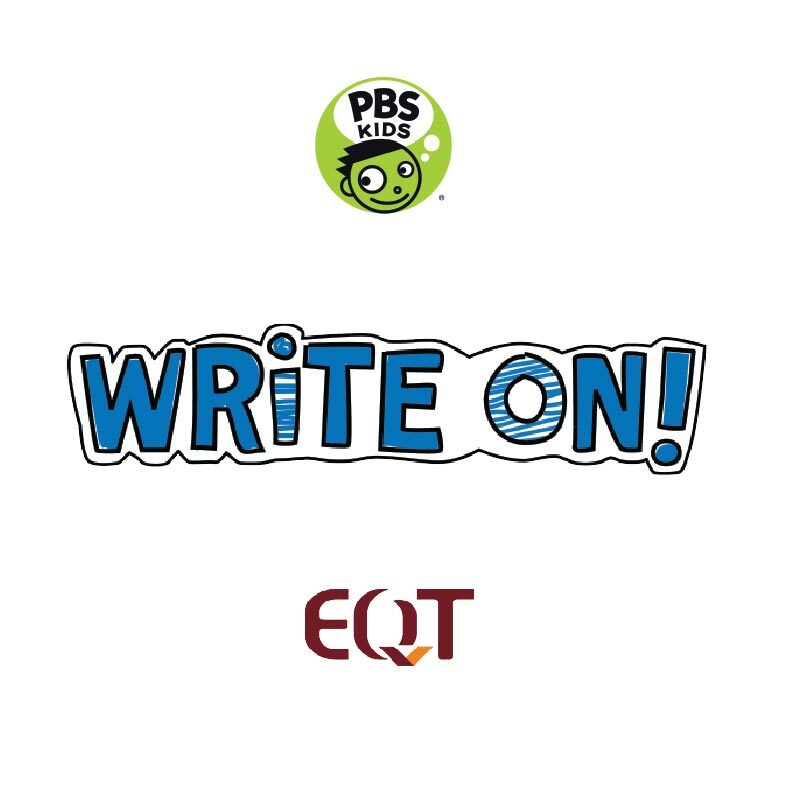 Listen to promos for the 2018 WQED PBS Kids Writer's Contest recorded by past winners! 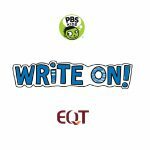 Students in grades one through six were nominated for doing what they can, based on the character of Ramone from Peg + Cat.